Xiaomi after the recent launch of their latest ecosystem product Weighing scale, Mi has now launched few some more cool accessories for regular use. 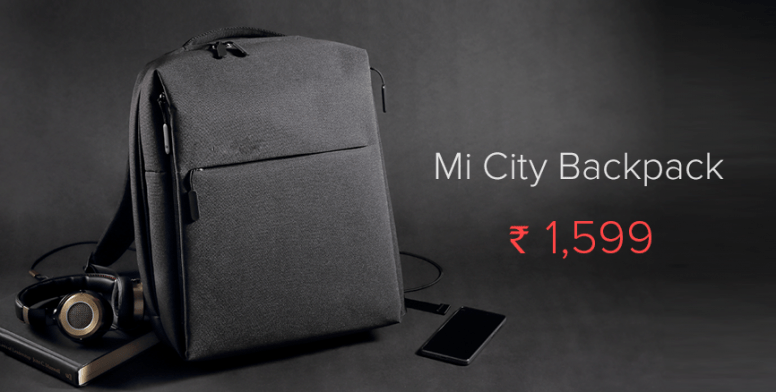 Xiaomi India has now introduced 3 new Mi Backpacks to suit every lifestyle, occasion and needs. The three new products of backpack launched are Mi Travel Backpack, Mi City Backpack and Mi Casual Backpack at a very attractive price range. 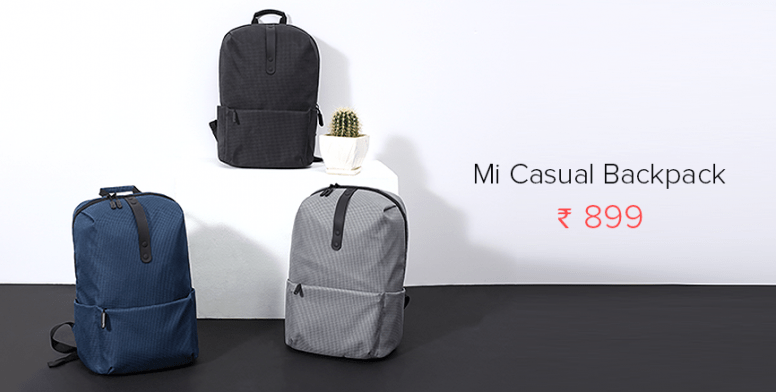 All the three Mi Backpacks come in different sizes and can be used on different occasion and according to suit up lifestyle needs. 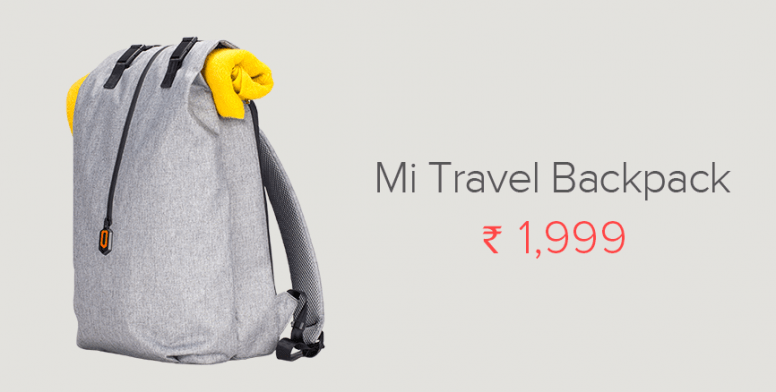 Here are few quick links to buy the Mi Backpacks. These backpacks really look cool. Hope to see some more things to be launched by Xiaomi. Thanks for this, was looking for a great fit and good looking bags.